Samsung Galaxy Note 7 FE Launching Next Week, Says WSJ Report - Playfuldroid! 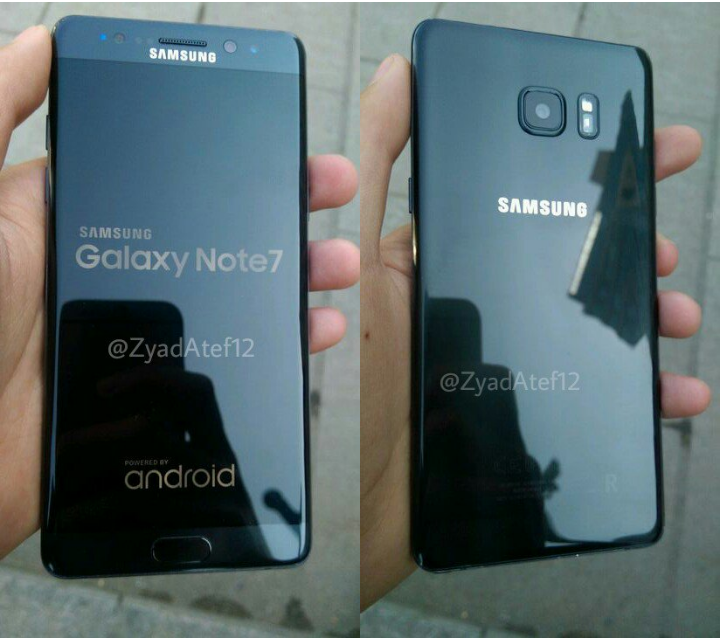 Some reports that appeared earlier in this month claimed that the Galaxy Note 7 FE (Fandom Edition) will be launching on July 7. However, another report revealed that the Galaxy Note FE’s arrival has been delayed to July 30. A newer report from the Wall Street Journal states that the Galaxy Note 7 FE would be hitting the shelves on July 7. At the beginning, the refurbished Galaxy Note 7 that is arriving as Galaxy Note 7 FE would be only available in South Korea. Samsung is aiming to sell 400,000 units of the Note 7 FE through the major carriers of the country. The Note 7 FE will not be arriving in the U.S. However, the phablet will be sold outside of the home country, but there is no information on other countries that will be receiving it. Also, the South Korean tech giant does not believe that the Galaxy Note 7 FE’s arrival will cannibalize the sales of Galaxy S8 duo. It appears that Samsung will be selling lesser units of the phablet because it is also working on the upcoming release of Galaxy Note 8. The official pricing of Note 7 FE is not available, but it is rumored to sell for about $700 in South Korea.